important disclaimer: i happen to adore this t-shirt. i’ve been obsessed with cloud prints, patterns, paintings…anything cloud-ish for as long as i can remember, and i did a little “ooh, pretty!” gasp when i saw this. really, stella? are we doing $500 tees now? i guess the real question is whether we were ever doing $500 tees, but especially now, when people are being even more frugal and cautious…is anyone out there buying a $500 t-shirt? i mean, i’m sure it’s a completely wonderful t-shirt. i’m sure the cut is phenomenal, the cotton is organic, and the dye is made from some sort of extremely rare vegetable that stella is personally growing in her backyard, and can only be harvested using the feathers of a dodo bird or something. so maybe, assuming that’s the case, it’s “worth” $500. but does that mean you’d buy it? for those of us living in the real world, i did find a few alternatives. bop basics makes a really gorgeous burnout tee that looks amazing up close, and comes in a very appropriate sky blue color. 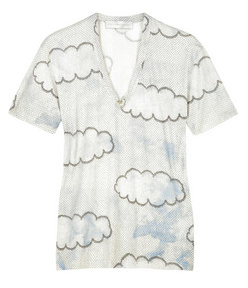 for the graphic element, check out this considerably more mod cloud print tee at threads for thought. and, of course, there’s always that sweet air tee by terra which, i have to admit, i think looks more like a $500 tee than stella’s version. my question to you is this: is there any scenario in which you’d consider buying a $500 t-shirt? 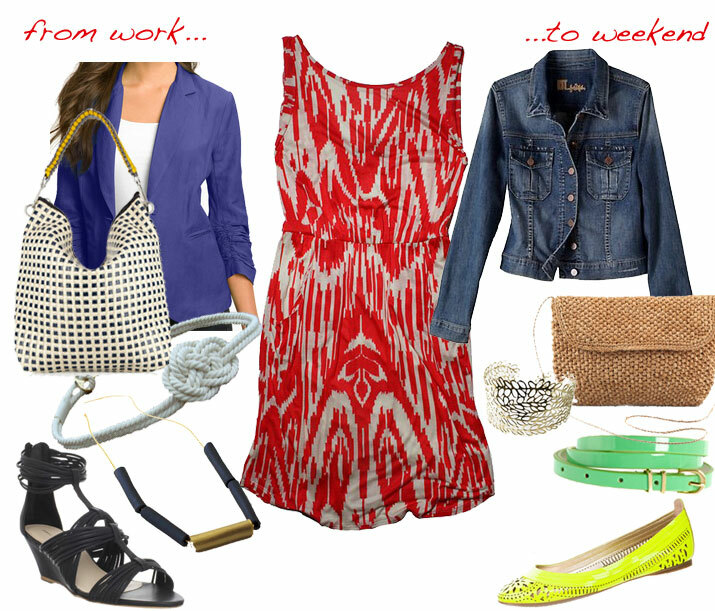 This entry was posted in rants and tagged bop basics, net-a-porter, stella mccartney, terra collection, threads for thought on 12 May, 2009 by shoppingsmycardio. elliott lucca is giving 50% off every bag in the sale section on its website through 4/13. i’m not one to swoon over this line normally, but the frugal fashionista in me can’t deny this is a good time to exercise a little restraint. plus, i’m kind of loving the maxine tote in boysenberry or lilac – especially considering it’d be $90 with the deal. the addison tote is right up there too…i actually prefer the shape on this one, but am craving slouchy these days. the catina clutch is pretty cute, too – a perfect summer wedding option at $50! whatever you choose, use code ELWS40609 to score the deal. and our good buddies over at shopbop are giving 20% off everything from their house label, bop basics. maybe not remarkable on its own, but since most pieces are already marked down, you can score $8 tees and $11 track shorts. oddly, this gauze skirt is my favorite pick – it’s down to $25 from $85, plus an extra 20% off. and it just looks so comfy and cool – if a little short. use code BOPBASICS20 at checkout. 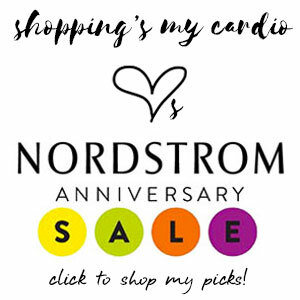 This entry was posted in coupons and discounts and tagged bop basics, elliott lucca, shopbop on 6 April, 2009 by shoppingsmycardio.